In a normal survival situation, fire is something you need for things like light, heat, protection, and the ability to cook food. But in the event of a house fire, it can become your biggest enemy and something you need to escape from immediately. 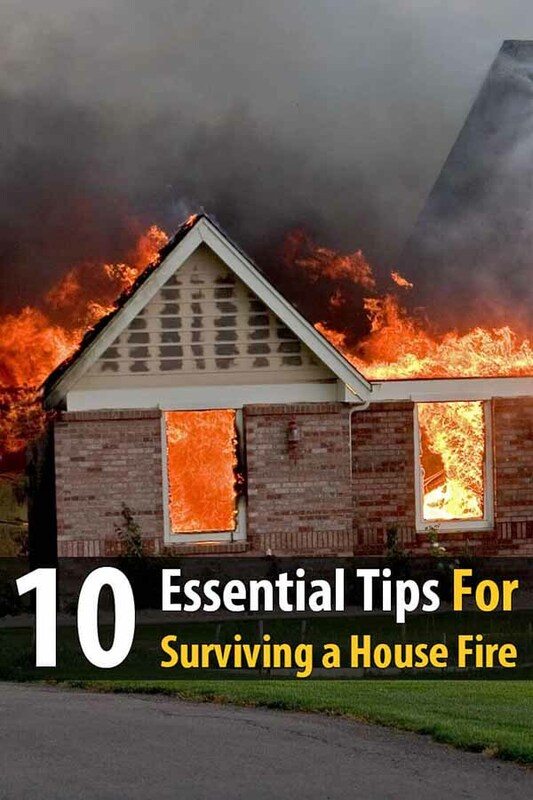 Many people have tragically perished in house fires, and if you don’t want the same thing to happen to you or your family, you should take these 10 essential tips very seriously. First and foremost, you need to actually write down a formal escape plan. Or more appropriately, multiple versions of an escape plan. 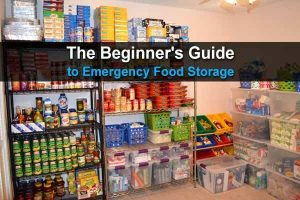 Not only does your escape plan need to clearly describe which routes you can use to evacuate your home, where you will meet afterwards, and so forth, it also needs to designate a leader and how you will contact the authorities for help. If you have any upper floors in your home, you need to have fire escape ladders at each window or upper level deck. This doesn’t mean you need to have a ladder actually dangling from each floor, but it does mean you need to have durable and high quality ladders ready to go if your downstairs is blocked off. Most emergency rope ladders can be bought in the $30 to $50 range. Your home probably already has fire alarms installed, but if it doesn’t, install them immediately. Once you have fire alarms installed in every level and in each major room of the house, test them on a monthly basis to confirm that they work, and repair or replace any that don’t. Ideally, you should have multiple fire extinguishers that are easy to access from each of your major rooms. The most important rooms in which to have a fire extinguisher include the master bedroom, the kitchen, the bathrooms, and the living room. While a fire extinguisher may not be able to put out an entire house fire after it starts, it can put out a small fire before it turns into something bigger, or it can help provide you with a pathway through the flames. One of the most well-known tips for surviving a house fire is to test a door for heat before walking through it. This is because even if there’s no fire in the room you are currently standing in, there could be one blazing in the next room without you realizing. There are two steps to find out if there is a fire going on behind a closed door: first, quickly observe to see if there’s any smoke filtering through the cracks between the door and the wall or floor. If there isn’t any, this still doesn’t mean it’s safe, so you will then need to physically feel the door for heat. If there is heat of any kind, it is not safe to go through the door. If there isn’t any heat, cautiously open the door slightly and peer through. If you still don’t see any signs of fire, it should be safe. This is another well-known tip, but it’s worth mentioning. If you stay low to the ground, you’ll be less vulnerable to the smoke which tends to rise. This doesn’t mean you have to get down on your stomach and actually crawl, but you should get down on your hands and knees at the very least. In a house fire, oftentimes it’s not the fire itself that’s your biggest threat, but rather the smoke. Many people have died in a fire because they breathed in too much smoke and passed out, and the flames consumed them later. This is why it is absolutely critical to keep your mouth covered at all times. While staying low to the ground helps, actually covering your mouth and nose will be better. Use your hands if you have to, but a far more effective means would be a rag or shirt that’s been soaked in water. Once you and your family have safely evacuated your burning home, it’s critical that you don’t go back in no matter what. Even if you forgot something valuable or even an actual person, leave it to the professional fire crew to handle the situation for you. Simply let them know if there is anyone left inside and hope for the best. 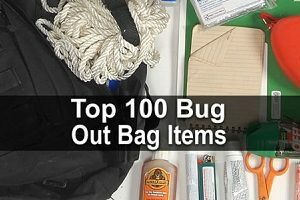 Put together a few kits with some cash, extra clothing, first aid supplies, and so forth, and keep them near the exits so you can grab one on the way out. Eventually, paramedics and other medical professionals will arrive to help, and they’ll assess you for any burns, injuries, or internal damage from the smoke. In the event that you have evacuated your home before help has arrived, it’s up to you to check yourself and your family for any of these injuries and treat them as well as you can with the medical supplies in your emergency kit. Last but not least, the best way to be prepared for a house fire is to practice drills for it. Just like how schools will run periodic fire drills to make sure students and teachers know how to safely evacuate, you should run similar drills with your family. You’re not crazy for doing so, because how and where your family move will basically become muscle memory through enough practice, and it could ultimately be what saves your lives in the end. 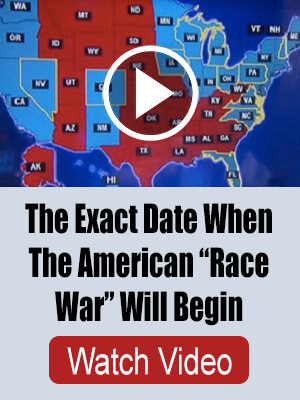 This is very informative. I just want to add how important it is to have a fire escape kit at home. This includes fire respirators, heat resistant gloves, heat reflective blankets, air masks, etc. I got mine for an excellent bargain here fayamask.com. Owning one really takes away some of my worries especially for my family. Excellent tips. One to add would be to close doors behind you as you exit. It interrupts the fire and smoke flow path, reducing the likelihood the fire will catch you on your way out. It also helps confine the fire to fewer compartments making it easier for firefighters to extinguish when they arrive.